losing valuable temperature between the back wall and the pour-over solution. Pour directly into your Chemex, Hario or other pour-over system…you define the temperature. 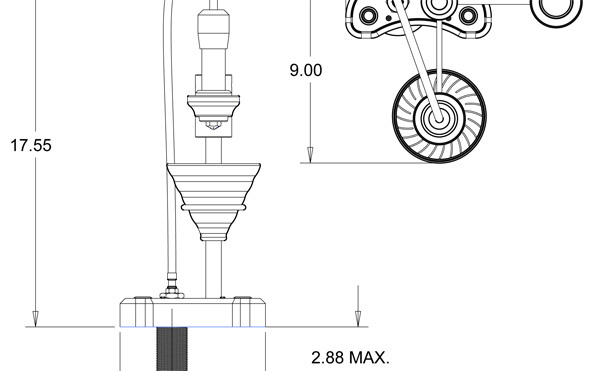 Modbar even provides a holder for many Chemex and Hario systems as well as optional spray or stream nozzle tip. Plus, you can teach Modbar software to replicate your pouring technique. 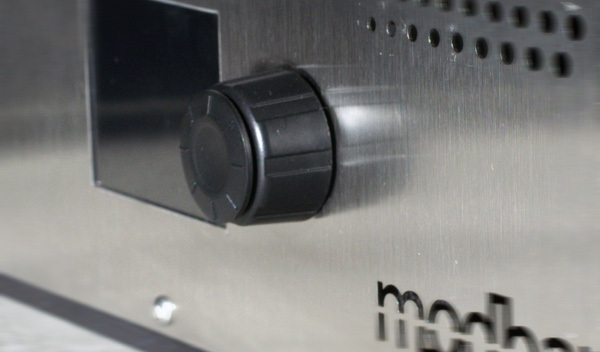 Modbar wanted to make brewing pour-over coffee easier and better by bringing the water solution to the bar and removing temperature loss when water is transferred. The Modbar Pour-Over includes optional additional wand holders (used to brew multiple carafes without moving them) and cone holders. We can support custom requests at times as well. 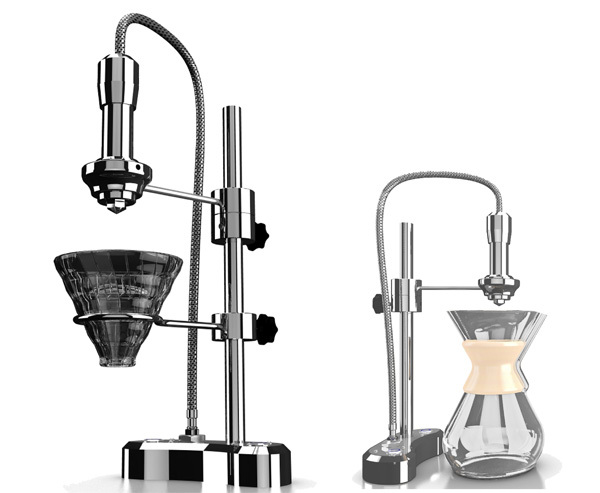 With the Pour-Over Module, you’ll have more time to educate and entertain. 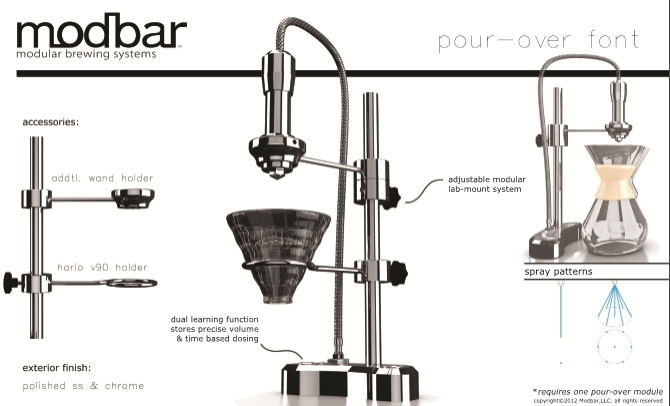 Modbar’s software enables the user to “teach” the Pour-Over module how to pour, wait, pour in the exact time intervals and water volumes you like to saturate grounds and brew coffee. 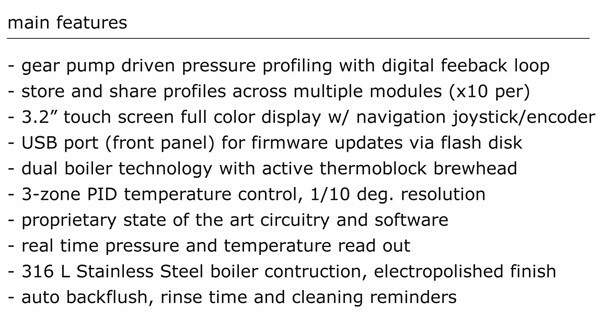 And the barista or manager controls brew temperature and volume too.